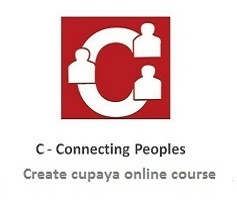 How to become successful cupaya.com online tutor? What are the equipment’s required to take online class? How to produce online classes? Terms of upcoming cupaya.com tutors? You have to follow below procedure. You have to complete the course fully with in 30 days. You must have good working knowledge of all the software’s mentioned in the course. 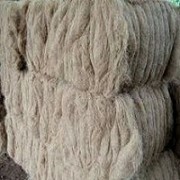 You must start your own course in cupaya.com with alt least 7 Lessons. Lesson must have Minimum of 120 Min video. inclusive of min 30 min in person video explanation.